Library staff have continued to do a lot of recreational reading over the months and we’ve collected some short reviews of titles we’re reading this Autumn. 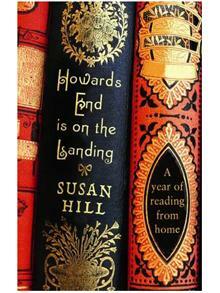 Ainsley is reading Howards End is on the Landing: A year of reading from home by Susan Hill. A book for book lovers, where for one year the author decided to only read and re-read the books in her own collection rather than seeking something new. Not only a discussion of the books she read, she also includes insights and experiences of meeting some of the authors through her literary network. 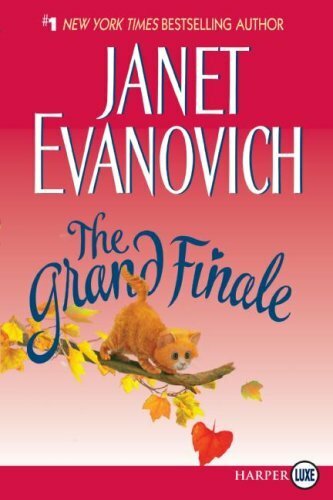 Janet just finished Janet Evanovich’s The Grand Finale, an updated version of her 1988 romance title. Evanovich originally wrote pulp-romance books, before her transition to the Stephanie Plum mystery/thriller series, and she’s re-editing her older stories for a new audience. For those looking for something light-hearted and funny, the older Evanovich books are ideal. 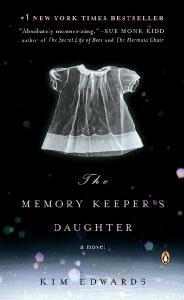 Benita found The Memory Keepers Daughter by Kim Edwards to be a confronting novel, ultimately due to the objectionable nature of the main characters. This book demonstrates how one family secret can have long reaching and lasting consequences for a number of people. Our newest staff member Emma recently read Motherless Daughters by Hope Edelman. 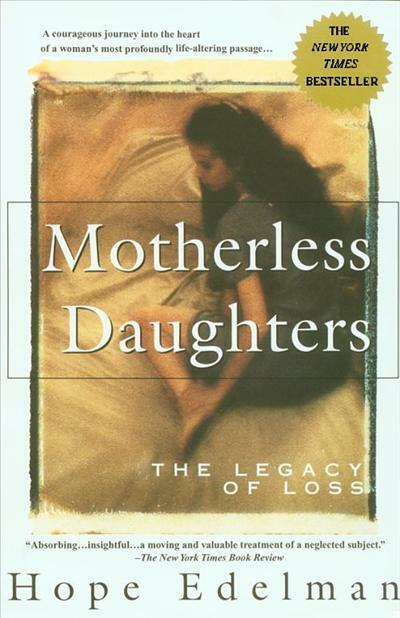 Originally published in 1994, this book illustrates the feelings and trials faced by women raised without a mother, weaving the experiences of the author with many others across America. 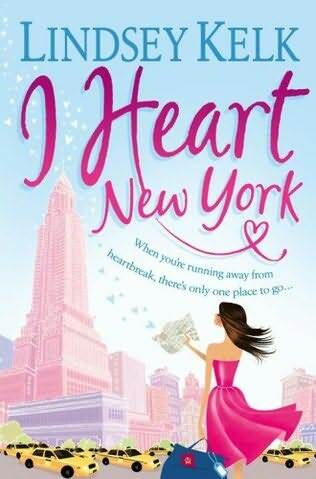 Amanda just read a light romantic comedy called I heart New York by Lindsey Kelk. This book follows Angela, whose just had her heart broken at a friend’s wedding and flees to New York City to remake herself and her life. A light hearted funny romance story, Kelk is touted as the new Sophie Kinsella. 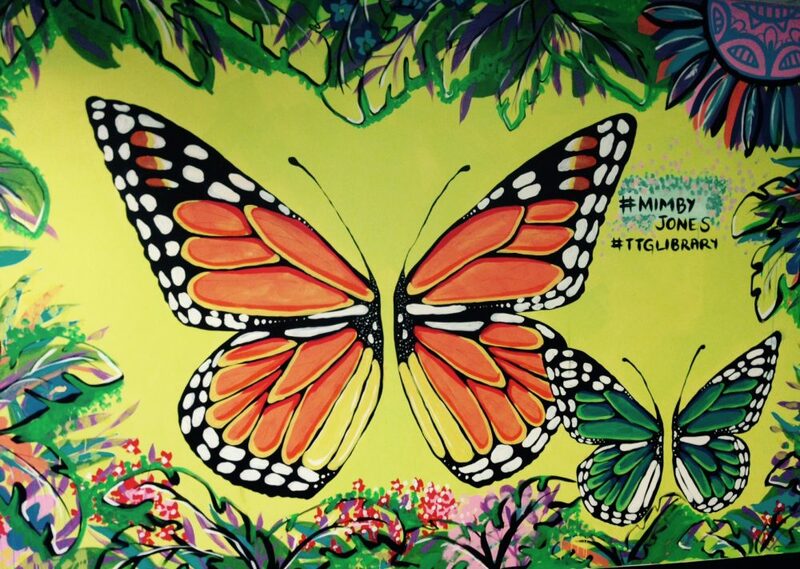 Watch this space for more reviews from our staff. This entry was posted in books, new resources and tagged authors, autumn reads, books, staff by Symon. Bookmark the permalink.